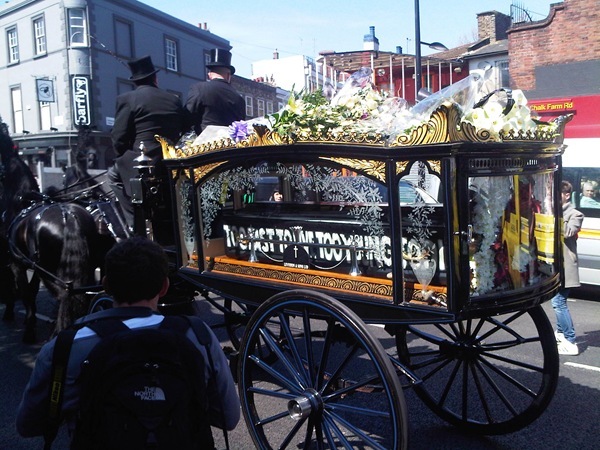 ”Malcolm McLaren just drove through Camden! Old punks lining the street. Brilliant "